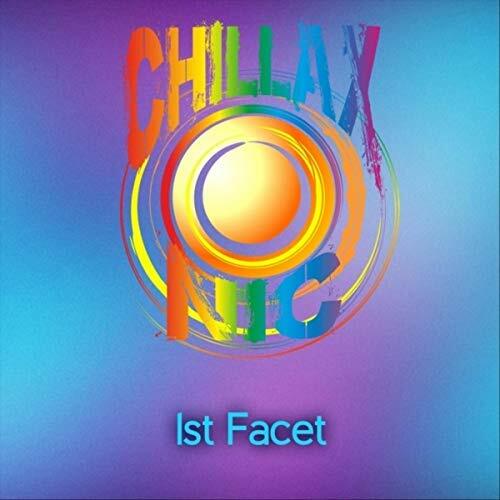 Ukraine-born multi-instrumentalist Konstantin Klashtorni has released his newest creation 1st Facet under the project name Chillaxonic. It is probably due to the effervescent creativity of this gifted artist that he publishes his works under more and more new names. On the other hand, this name also results from a combination of the music styles Jazz, Chill Out and Electronica, which can be found on the new album. We are already used to it from Konstantin that he utilizes the advantages of his own studio and records the album quasi all by himself. However this album features Michael Simon (trumpet) and Alex Yarosh (guitar) as guest musicians on selected tracks. Konstantin has written, mixed and recorded all tracks. The new project starts stylistically, where Konstantin’s previous albums left off. Ineffable elegantly mixes pleasurable sounds of guitar, synths and sax to the typical Klashtorni groove. Ethereal is the attribute for extremely light and delicate music, as if not of this world. San Francisco based formation Gentleman Professional shines with High Season, tropical chill vibes from San Francisco, CA. Watch this video to get in the right mood. By the way you can book your club visit here. The right sound is High Season and you get it on CDBaby. A native of France, Ismael Diallo, has established himself as a respectable Pop- and House-Music saxophonist on the European business-event and music circuit. To his credit are work with many soul/funk party-bands, big tours with one of Germany’s most successful singer Howard Carpendale, contrasting this by accompanying House-Music DJs in clubs with the live combo “Phonk”. His warm, energy loaded style and versatility have turned him into a much sought after soloist for groove-oriented music. Cocktail music with a special modern character for high class and trend oriented locations. 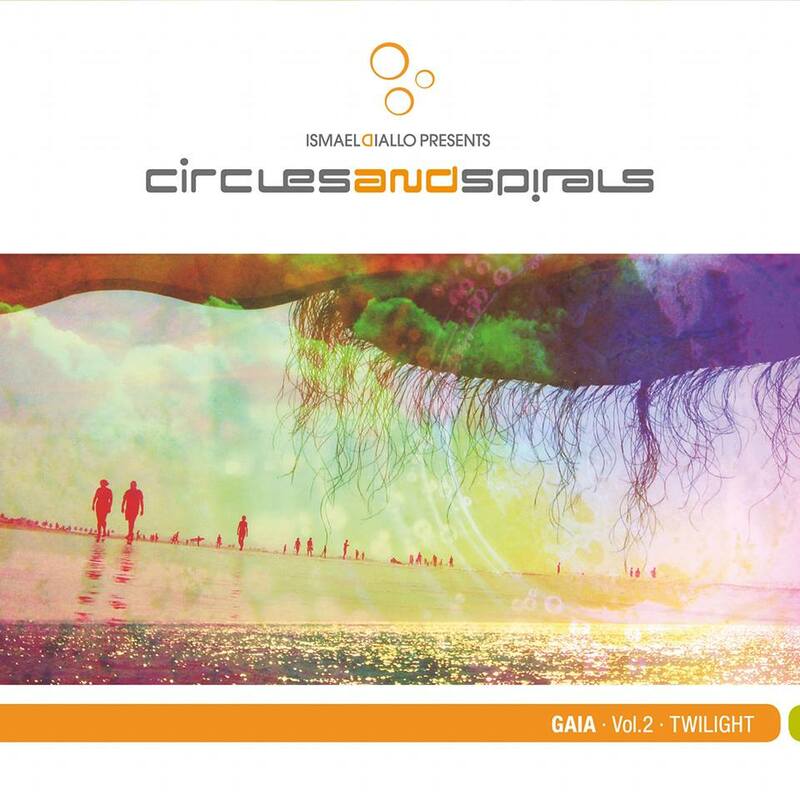 Gaia Vol.1 – Sunlight is the first part of the trilogy, with soft down-tempo music and a pinch of world beat. 12 relaxed tracks to accompany you on sunny days. Get the album at Amazon. The facts about the multi-instrumentalist Konstantin Klashtorni are quickly put together. Since this multi-talented Ukraine born artist lives in a small city nearby Düsseldorf and built up his own studio, his musical activities are literally exploded. Personally, I consider him to be the most active musician in the Smooth Jazz genre. I admit that activity is not everything. But his creativity and diversity of ideas sets new standards. Equipped with intuitive intelligence and the nose of a truffle hunter his melodies inspire me again and again. Influenced by the musicians Paul Hardcastle and Brian Culbertson I see him today on the same level. Among his numerous series includes Chillaxing Jazz KolleKtion. Just released in this series is his sixth album, that was exclusively composed and recorded by him again. When you play the first piece Dearest, you immediately notice a certain closeness to the genre, which has since been forgotten, but as New Age still adequately describes the sound. Starting with a trippy water effect Konstantin quickly dives into the portfolio of his sound equipment, where the crystal clear acoustic guitar ensures a melodic constancy. New Jersey’s own Mike Murray, an independent composer/producer is (quoting one industry spokesman); “in a league by himself and clearly has re-defined the musical genres known as “Chill-Out” and “Smooth Jazz” by blending them masterfully”. Mike calls his self-described musical genre “Chazz” but fans of Bob James/Fourplay, Hiroshima and Jazzmasters will feel right at home with Mike’s expanding repertoire and unique musical style. Smooth jazz, chill composer, musician and producer Mike Murray, has been creating musically aural delights since 2007. His new project is entitled Sunset and surprises again with high professionality. Get it on CDBaby.